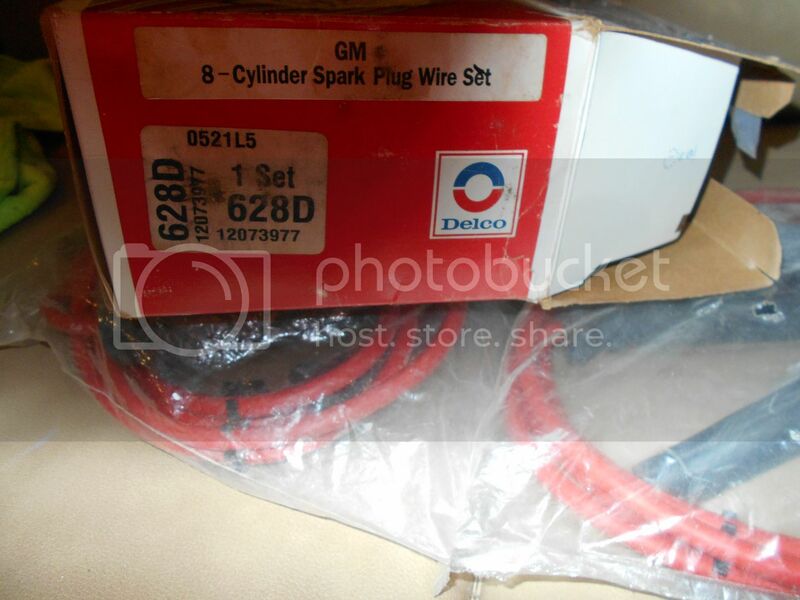 NOS NEW OLD STOCK 1990 - 95 Corvette LT5 ZR-1 Spark Plug Wires GM 12073977. 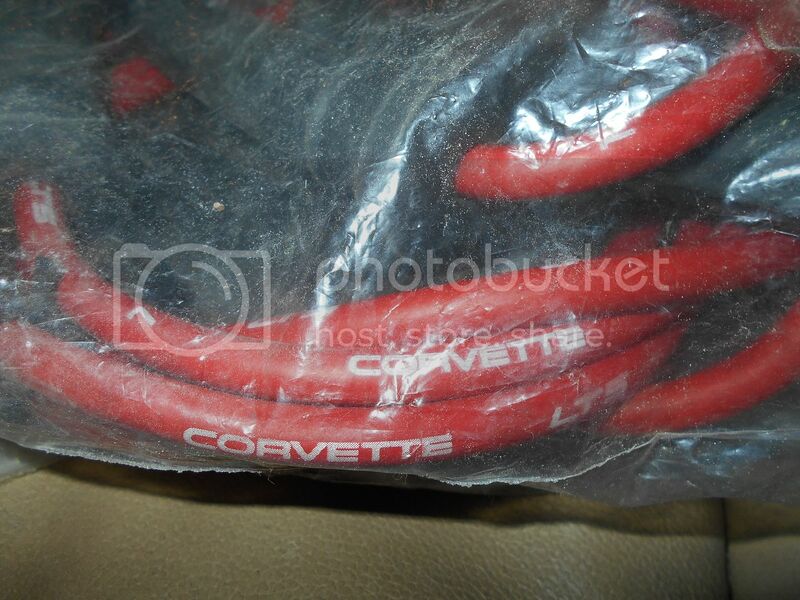 These have the "Corvette LT5 " logo printed on the wires. If you could do 250 shipped to NYC i would buy them.